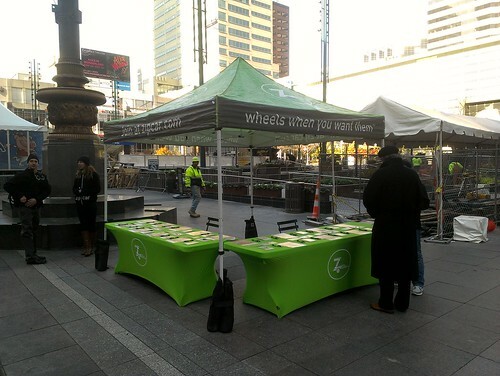 Zipcar was on Fountain Square to announce they now have six cars in downtown Cincinnati! Cincinnati campus. 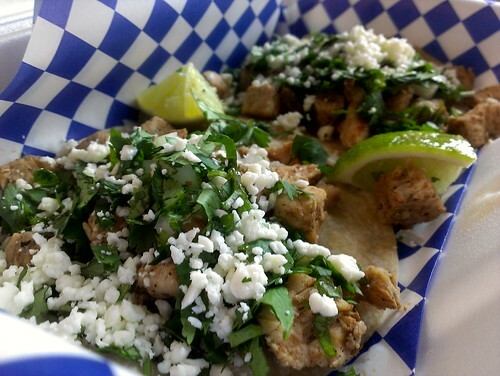 And Zipcar was giving away free Taco Azul tacos! Awe-some! Welcome to downtown Cincinnati, Zipcar! And thanks for the delicious lunch!